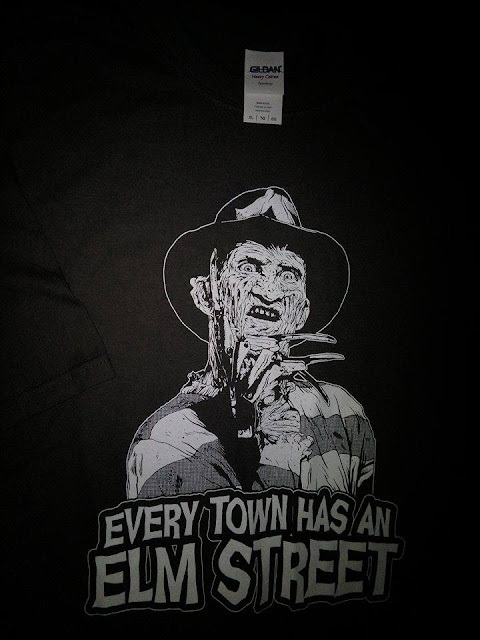 With my son being a fan of Freddy Kruger, I was happy to get him this Every Town Has An Elm Street Tshirt from Tive Finger Tees. I like that it is a good quality shirt that is true to size and the graphic is on there securely and of good quality as well. 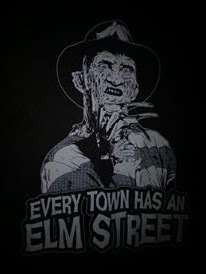 My son loves this shirt and he gets compliments and comments all the time when he wears it. 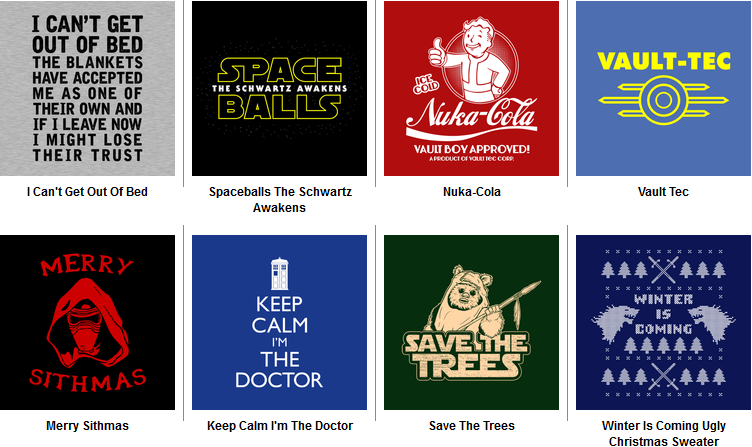 I think Five Finger Tees is a great place to shop for Tshirts because they have a HUGE variety to choose from in a wide range of sizes and styles for every personality. I recommend it.